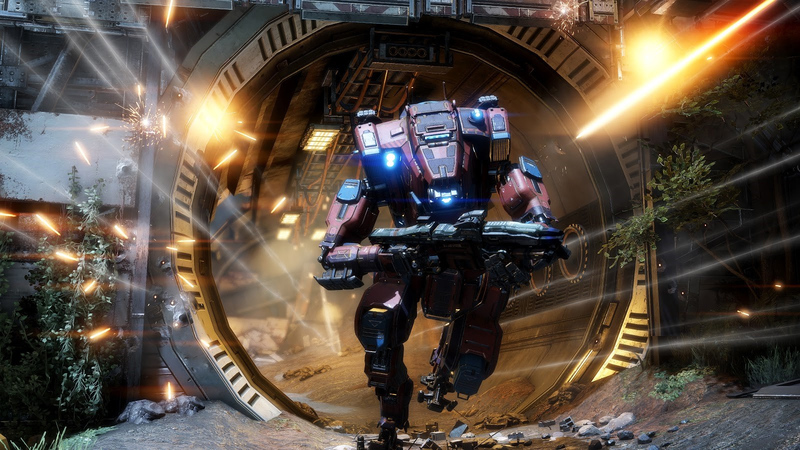 Respawn Entertainment continues to be good to Titanfall 2 players. No surprises there! Today's free content update adds the multiplayer map Relic (a remaster from the original game) and introduces a new Titan, Monarch, "the IMC's attempt to reverse-engineer the Militia's Vanguard-class Titan with a decided focus on flexibility through survival and support options." Monarch can steal power from other Titans to top up her own shields. Clever girl. Other miscellaneous stuff in this update: Ronin and Tone Prime, the "Now You See Me [Cloak]" execution, more nose art, camos, and callsigns at the store, and a "clean-up" of Crashsite. You'll be less likely to get snagged as you roam the map, plus there are more wallrunning spots and ziplines.